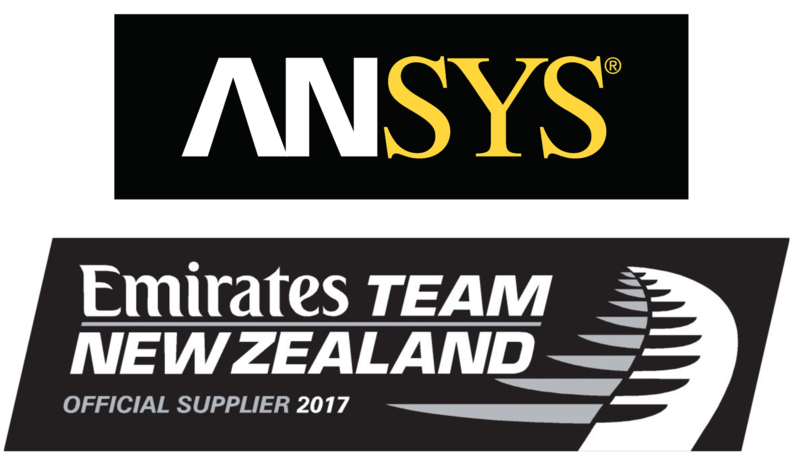 LEAP and ANSYS congratulates Emirates Team New Zealand for their remarkable victory in the 2017 America’s Cup in Bermuda. ANSYS, as Official Supplier of Aerodynamic CFD software, Finite Element Analysis software and Multiphysics analysis platform to Emirates Team New Zealand for their winning 2017 campaign, are incredibly proud of their long-standing affiliation with the team - which has now lasted for over 20 years, back when the advent of turbulence transition modelling in CFX became a key driver of Team New Zealand’s superior hydrodynamic designs during their original 1995 victory and subsequent 2000 successful title defence. As advocates of a culture of perpetual innovation through digital prototyping, everyone here at LEAP commends Emirates Team New Zealand on this remarkable achievement in securing the 2017 America's Cup – achieved notably against the odds and with a lower budget than other well-funded competitors (including their closest rivals, funded by Oracle billionaire Larry Ellison). With no motors on board and a need to pressurise the hydraulics that control the wing mainsail and daggerboards, much has already been reported on the innovation introduced by ETNZ’s “cyclor” grinding system – an advantage that was particularly evident in low-wind conditions when the team implemented lots of manoeuvres. However, missing from this discussion so far has been the incredible engineering feats that the team achieved with the design of their composite wing mainsail – giving their skipper greater control and optimum boat speed when it counted most. 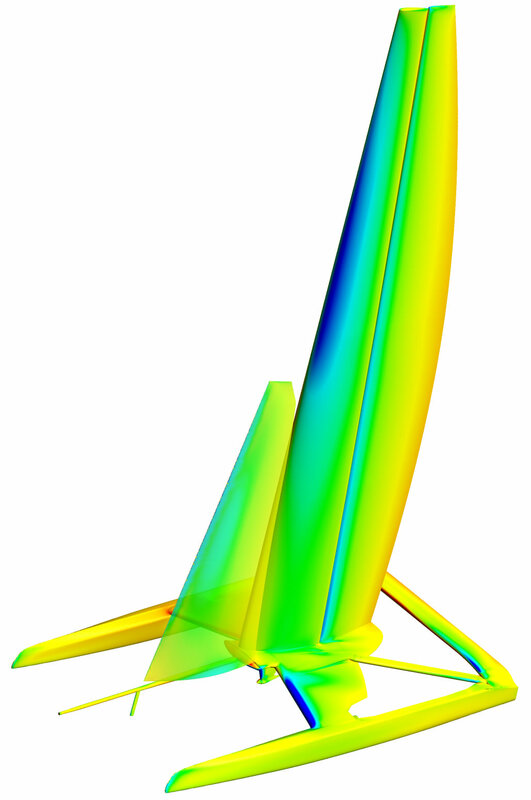 ETNZ used the ANSYS Multiphysics platform to setup comprehensive fluid-structure interaction simulations, encapsulating complex CFD & FEA workflows combined with full parametrisation, to help optimise this twisted shape of the wing mainsail across all possible racing conditions – representing many hundreds of possible design permutations, all completed using a 100% digital prototyping approach!